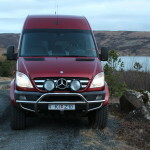 OK Adventure is an independent family company that specializes in small-group tours. The company gets its name from the Ok mountain, the smallest glacier in Iceland. Whether you are an independent traveler, a family on a new adventure or friends out to explore the world, OK Adventure has something for everyone. 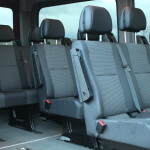 Each tour has a maximum number of 8-9 people, which allows for expeditions to be not only unique but also a personalized experience. 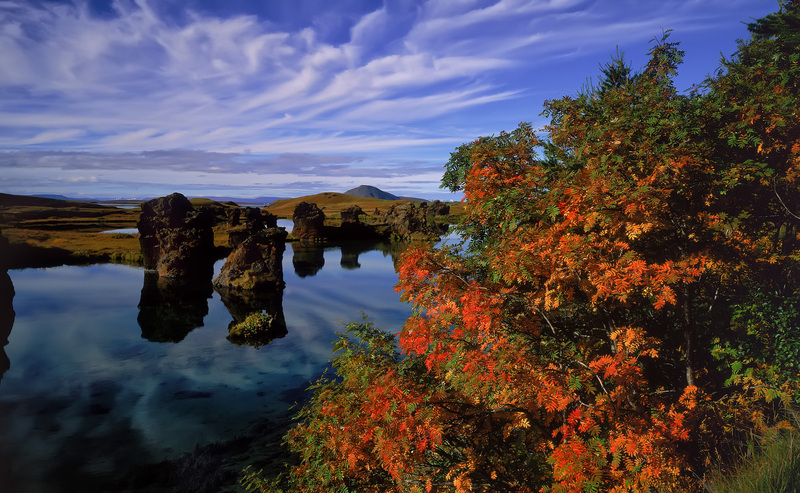 We offer a wide range of day tours to choose from and several multi-day tours, including a 4-day hiking tour through the Hellismannaleið trail. We also have options for visits to Icelandic horse farms and training centers and horseback riding. OK Adventure is pleased to offer customized tours. 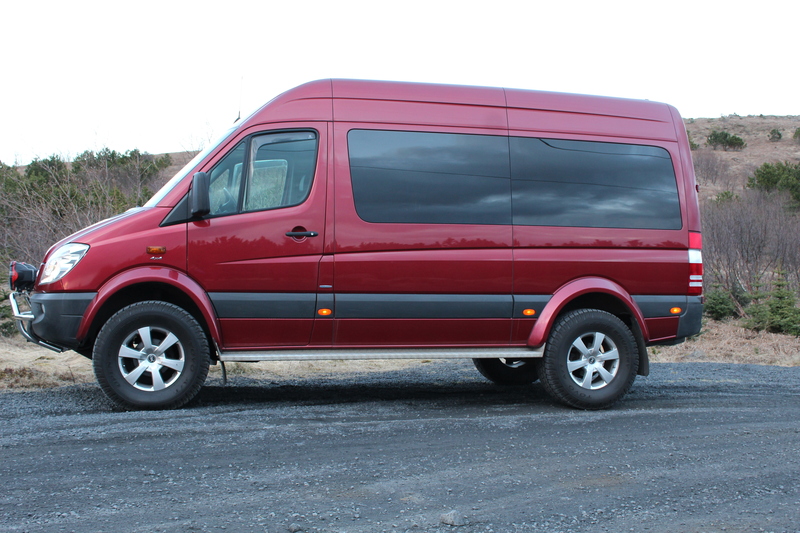 With your own “custom tour”, you can choose from different options to create your perfect excursion. For your comfort we recommend that you bring warm clothing, rain gear, swimwear and hiking boots when travelling in Iceland. To us at OK Adventure, it is important to preserve the nature we enjoy. We strive to minimize the negative effects tourism can have on the environment by encouraging our tourists to stay on marked footpaths, not to litter and preferably, refrain from smoking while on the tour. 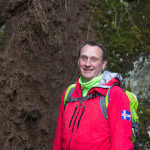 Guðjón Gunnarsson is the founder and owner of OK Adventure. A native of Reykjavik, Guðjón graduated from the Tourism School of Iceland and holds a diploma in tourism from Hólar University College. 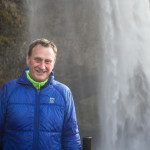 Some of his favorite tour locations include Hraunfossar in Borgarfjörður, Snæfellsnes peninsula, Hellismannaleið trail and Þórsmörk. Guðjón currently resides in Kópavogur with his wife and family.